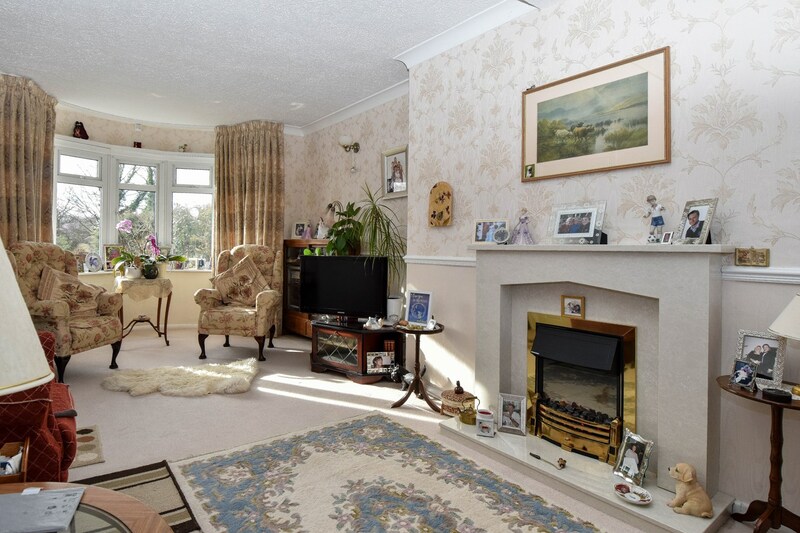 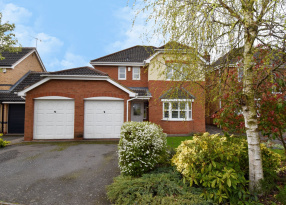 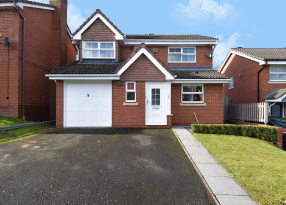 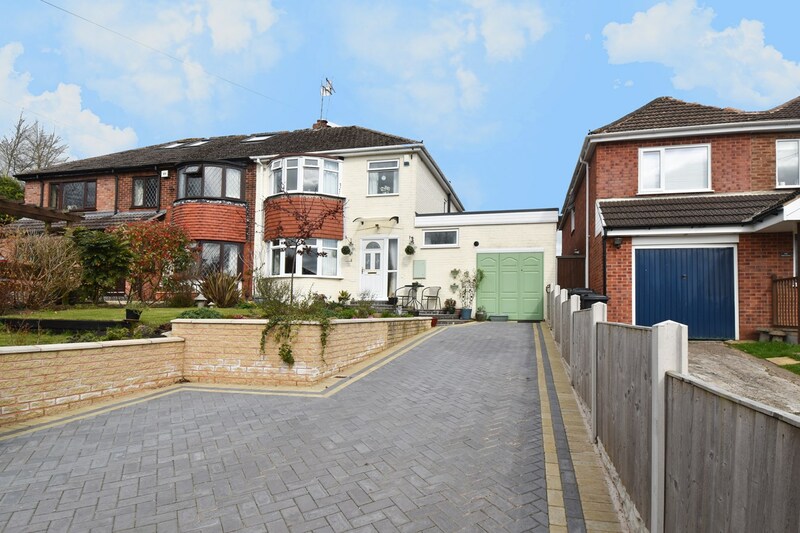 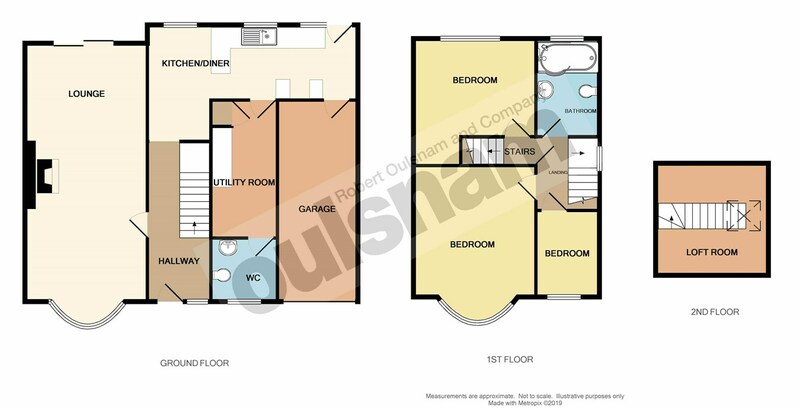 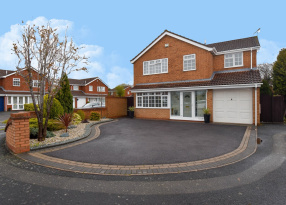 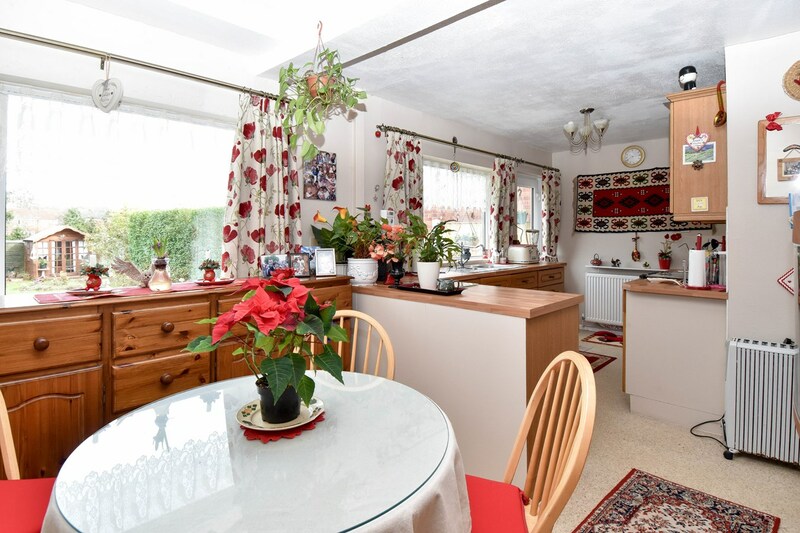 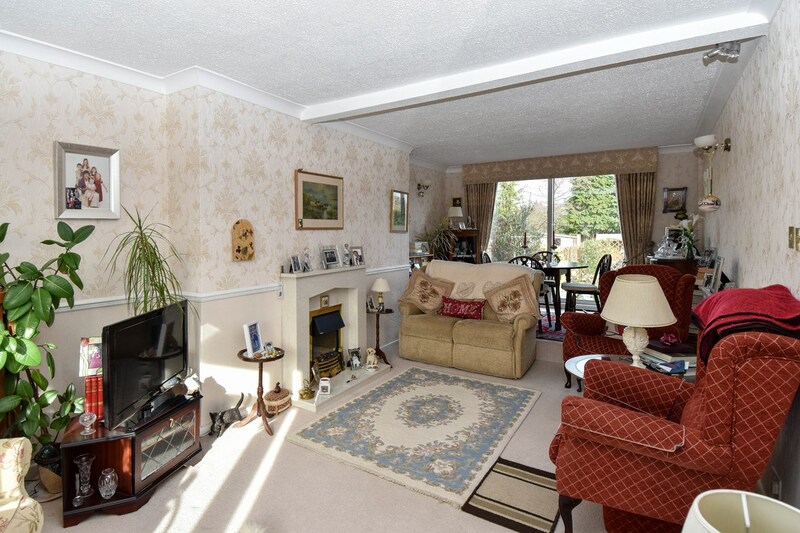 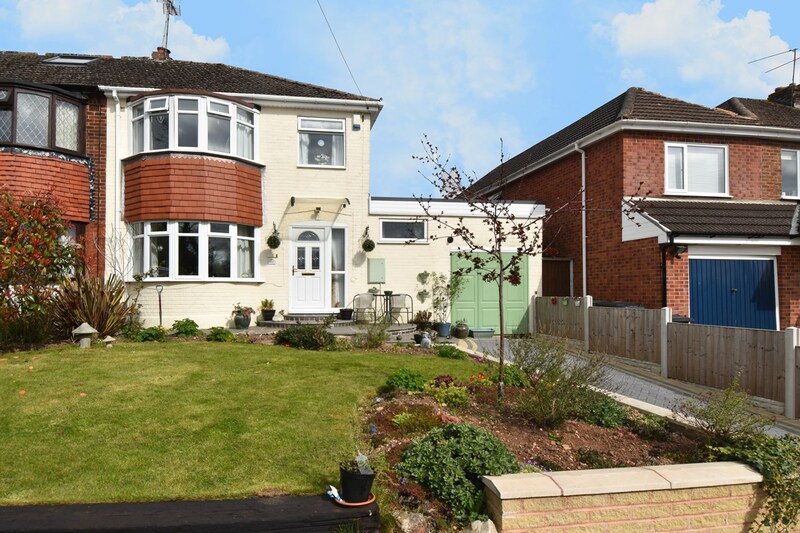 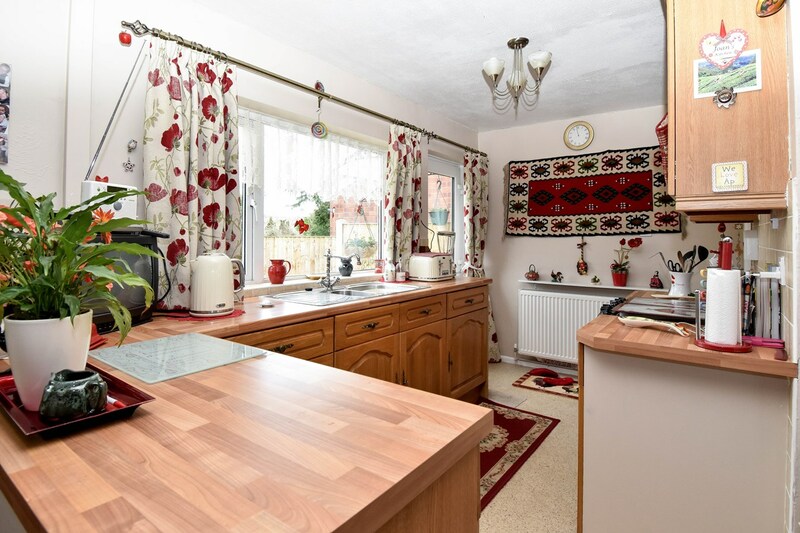 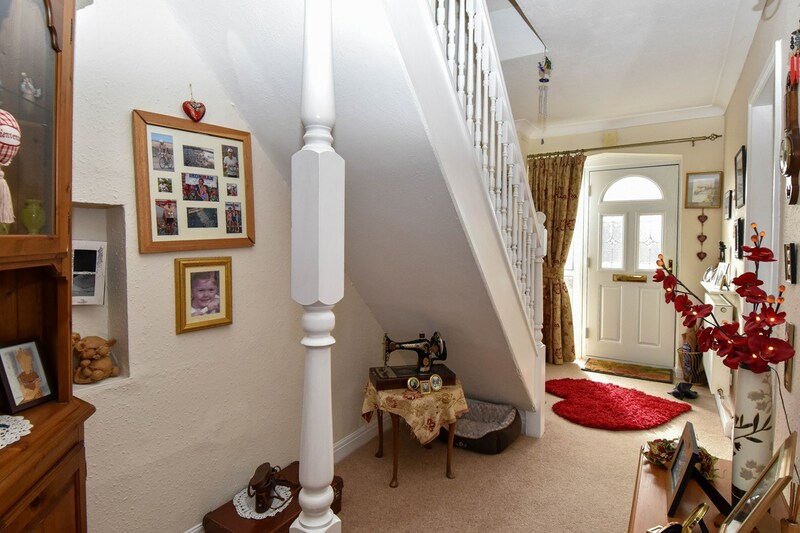 This extended traditional semi detached home oocupies an impressive plot. 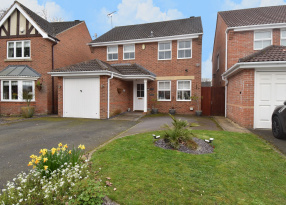 Well placed for local shops, schooling and bus connections into Redditch town centre and surrounding areas internal viewing is highly recommended. 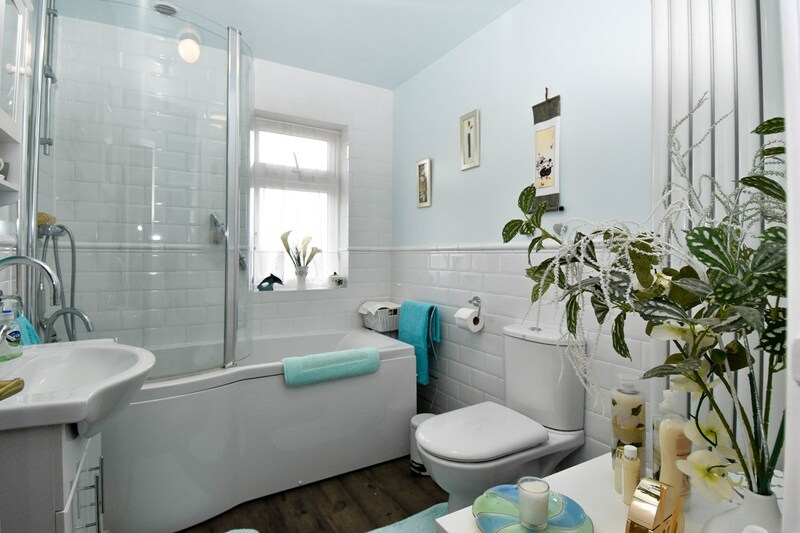 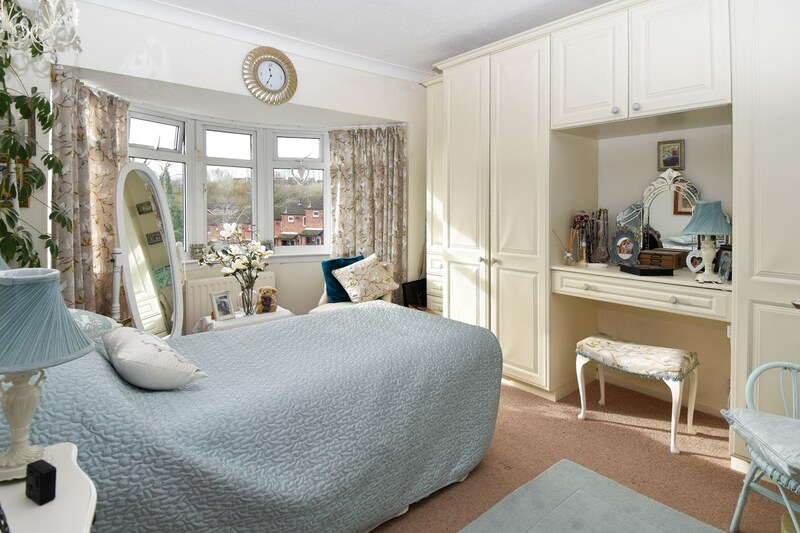 * The Bathroom has been refitted and comprises a p-shaped bath with thermostatic shower over, wash hand basin inset to vanity cupboard and a dual flush wc. 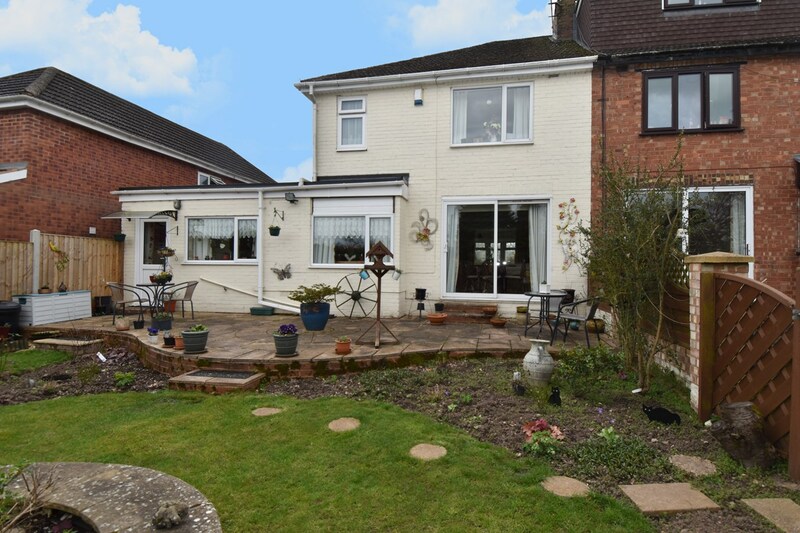 There is a double glazed window to the rear elevation. 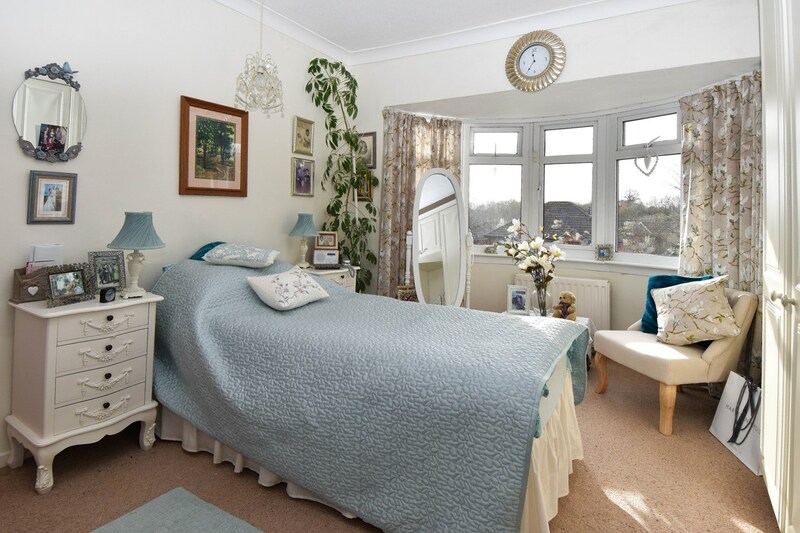 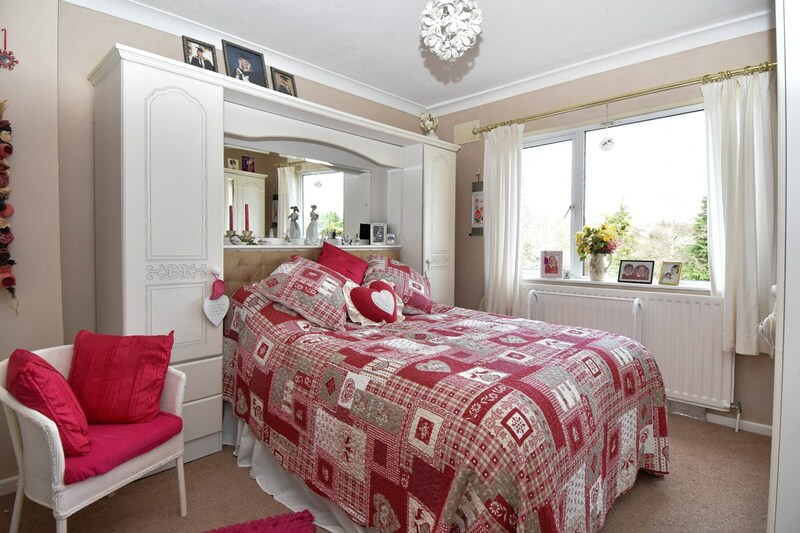 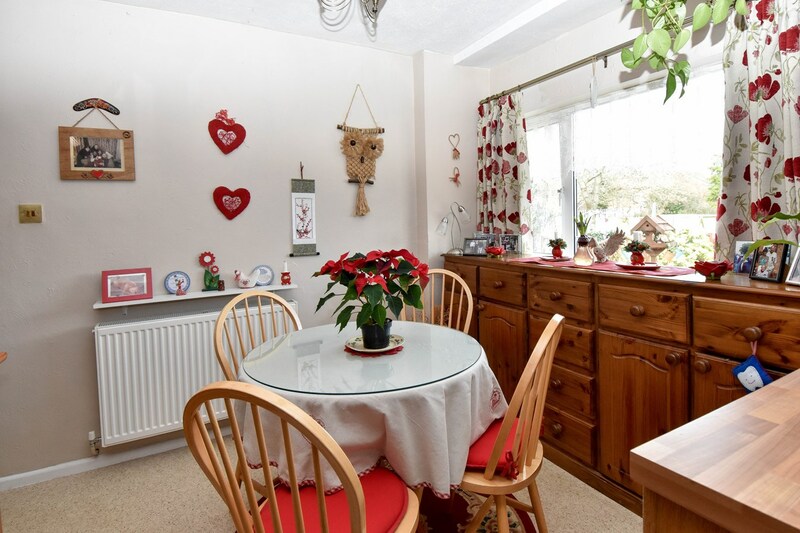 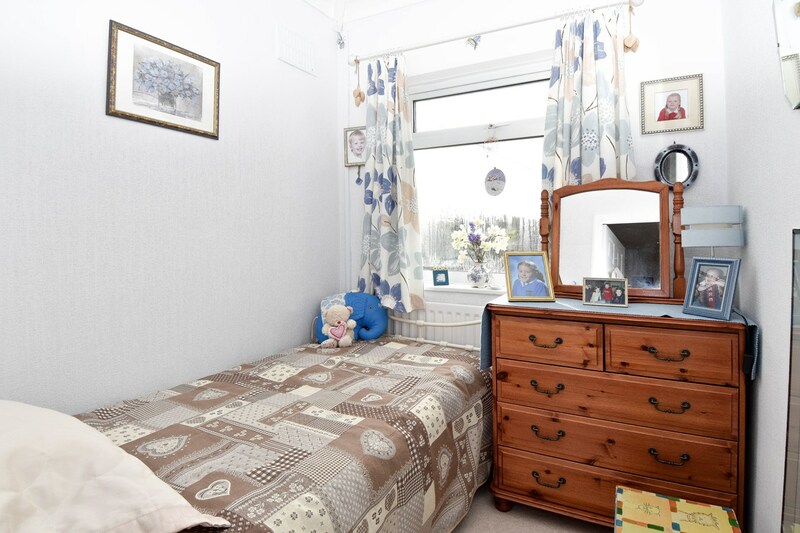 * The rear garden is of a generous size and enjoys a private aspect. 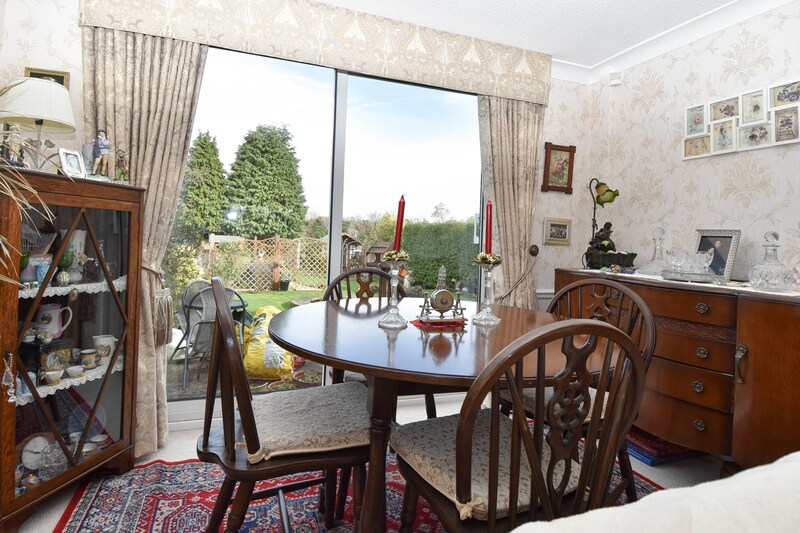 The garden can be accessed from both the lounge/dining room and the kitchen and features an initial patio which leads down to the lawn. 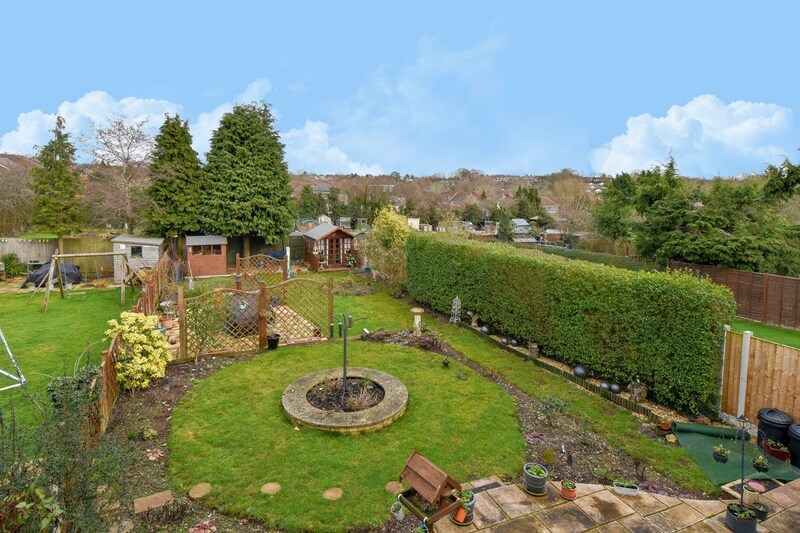 The garden has been fully landscaped and incorporates a range of mature trees and shrubs and also has the benefit of backing onto allotments. 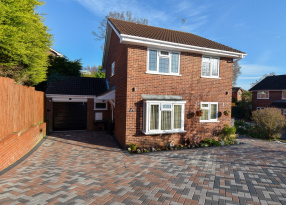 * There is ample parking to the front of the property provided by a recently completed block paved driveway. 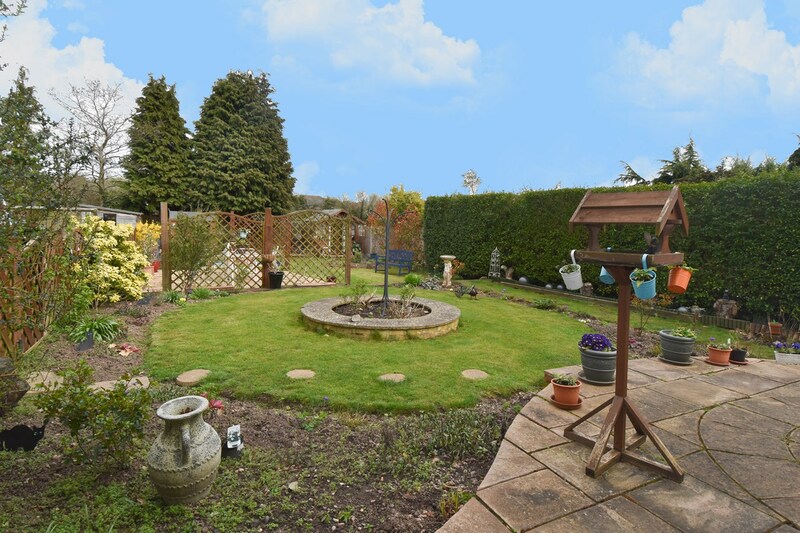 There is also a generous garden to the front, giving the property a high degree of privacy to the front also.